According to new data from First National Bank’s Retail segment, middle-income South Africans spend their monthly pay within a week of receiving it. 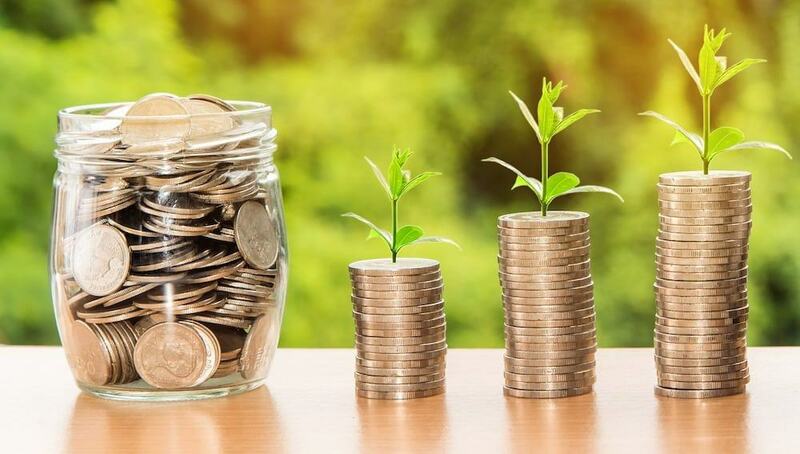 The post Middle-income South Africans use up their entire salary less than five days after being paid appeared first on The South African. In addition to that, about half of the consumers surveyed also miss at least one debit order during the year due to the financial pressure they find themselves under. According to a survey published by Standard Bank in 2015, approximately 29% of middle-class salaries went to contribution of medical aid, insurances and pension funds, followed by 20% for food, beverages and tobacco. The third largest expense was transport-related costs, at 15%. Up to 60% of household spending was on essential items, and Standard Bank also found that 59% of expenditure by low-income households went towards non-durable goods and food, making these households more susceptible to food inflation. Also read: What is the average take-home salary in South Africa? Additionally, consumers can schedule an automatic transfer to a cash investment account. Saving money for a rainy day usually falls by the wayside if not planned in advance, simply because it’s so easy to use the money set aside for savings for other purposes. Having a scheduled transfer set up in advance removes the temptation of spending the money.